One of Hollywood’s most powerful women started as a violinist. The chief marketing officer for the most recognizable networking site and app around is only two years into her communications career. 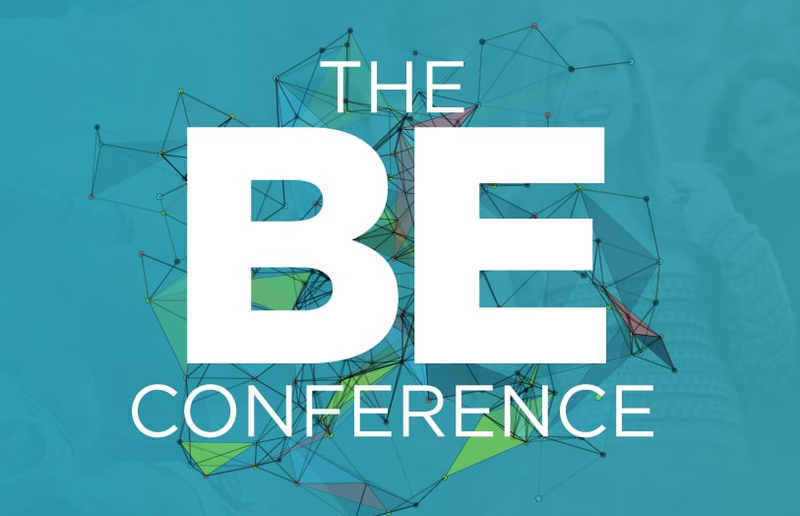 We live in the age of the pivot, which a panel held at Monday’s BE Conference taught is not only acceptable but vital for relevance in today’s business landscape. The group covered their personal journeys and the rising instances of dramatic career changes — millennial women will alter their professional courses six times by the age of 30, Sachs said — and how to maintain a baseline identity throughout. The BE is a joint creation of TheWrap and the Mom 2.0 Summit, and was hosted at Austin’s Omni Barton Creek Resort and Hotel.